My Daughter has always been fascinated by Luna Moths. 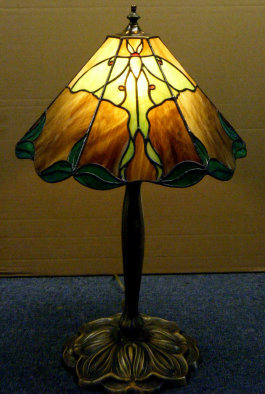 Being a good Dad, I wanted to build her a Luna Moth lamp. I fumbled around with a design for a year or so....but just couldn't seem to get it right. 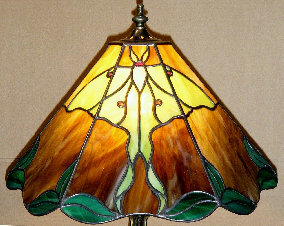 As Christmas approached (and the perfect time for a present), I sat down one night and finished the design for a Luna Moth lamp in one sitting.